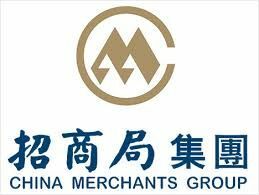 China Merchants Group (CMG) is a leading state-owned enterprise based in Hong Kong, under direct supervision of State-owned Assets Supervision and Administration Commission of the State Council. The business performance hit record high in 2017, with 584.4 billion RMB revenue, 18% up year-on-year, and 127.7 billion RMB total profit, 14.3% up year-on-year, raking No.2 among all the SOEs. By the end of 2017, the company had the total assets of 7.3 trillion RMB, 7.8% up year-on-year, ranking No.1 among all the SOEs. 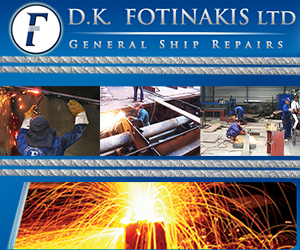 It has been recognized as one of the eight Level-A SOE for thirteen consecutive years and the High Performance Enterprise for four consecutive years.